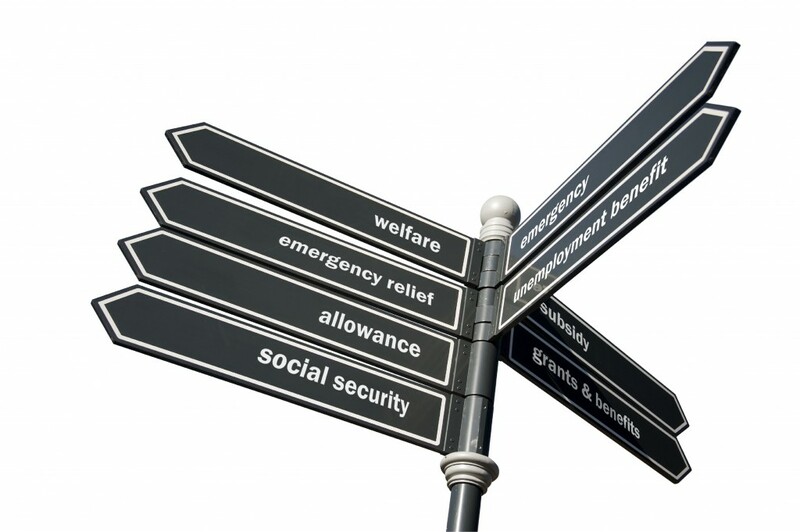 How can I get advice on disability benefits? Where is the nearest location I can get advice from IPR? See the Services page on this website and if you need further details call the Advice Line on 020 7561 3685 (open Mondays, Tuesdays and Fridays 2-4pm).